Managing our statewide animal cruelty hotline calls about animal neglect and abuse and offering rewards for tips that solve cruelty cases. 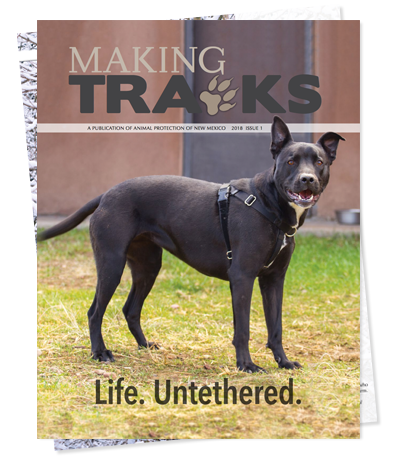 Helping equines and families, ending horse slaughter, and supporting New Mexico’s equine shelters. We’ve ended invasive research on chimps and are helping the survivors to sanctuary. 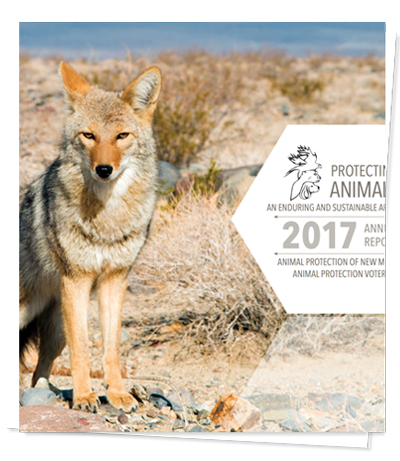 Protecting keystone species, banning killing contests, and ending the use of cruel traps and poisons. APNM is committed to increasing plant-based eating in New Mexico through a variety of strategies. Supporting communities to transform so animal tragedies are not the norm. 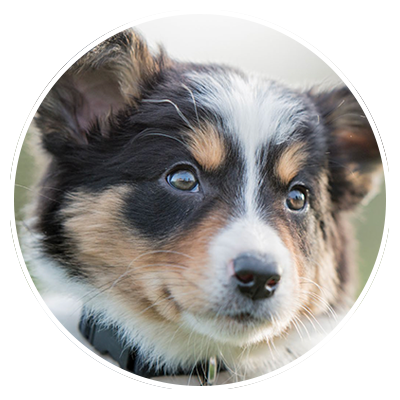 Growing empathy through in-demand education programs designed for all ages, with the assistance of registered therapy dogs. Through Animal Protection Voters, strengthening local, state, and federal laws for the benefit of animals. Recognizing and honoring champions for animals.